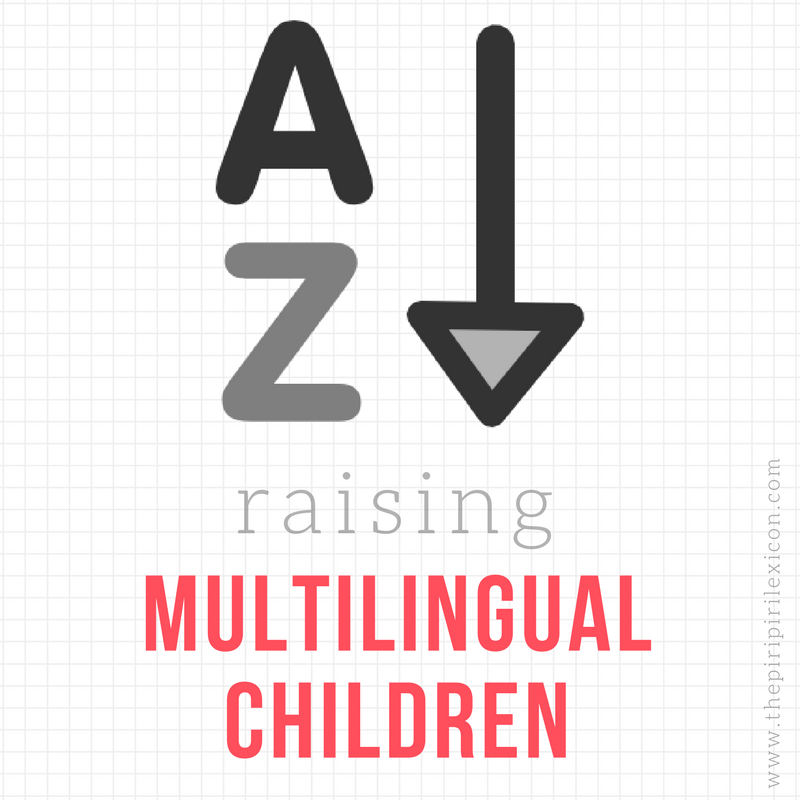 This month's instalment of multilingualism in my family introduces Elodie and her trilingual family. She is raising one (soon two) child in Munich, Germany. Her story about the changing seasons in her boy's language use tells us to persevere. 1 boy S. who is 3,5 years old and a baby due end of March. When we are all together and S. starts the conversation, it seems that he speaks French first, then adjusts depending on who answers. S. had always been using the 3 languages when speaking single words, not always in the target language, even if he’d knew very early on (maybe 18 months) that there was Mum’s language, Dad’s language and Nursery’s language (he could pick up the right book for the right person). However, when he started putting 2 words and more together, it increasingly became German only. We kept answering in our own languages and suggesting what would be the equivalent in our languages, without pushing it. Shortly before his 3rd birthday, we visited friends (Mum French, Dad German, 2 daughters 4 ½ and almost 2 at the time of our visit) and we’d previously asked if the eldest daughter could speak French with Sam. She did and stuck to it, and that even when S. was speaking to her in German. I thought it was an impressive linguistic performance from her! Back from our weekend, I picked up S. from nursery, he spoke 2-3 words of German to me, then switched to French! Just like that! I was so impressed (and surprised^^). And it has never changed since! One month later, he suddenly started to speak English to his Dad, as if he’d realised “If I can speak French to Mum, I can speak English to Dad”. We use OPOL with our 2 minority languages. Mum and Dad are both trilingual and never aimed to hide it from our son. It’s our lifestyle, we are proud of it. We never tried to not understand our son and spoke overtly German with our friends, with people on the streets/in the shops etc, in front of our son. Me speaking only French at home, i.e. with my husband, he gets tired of it so I switched to English often, that’s why I wouldn’t say we have English as a family language. Start OPOL combined with ml@H from the beginning.